Madris Tomes, CEO of Device Events, introduces herself. 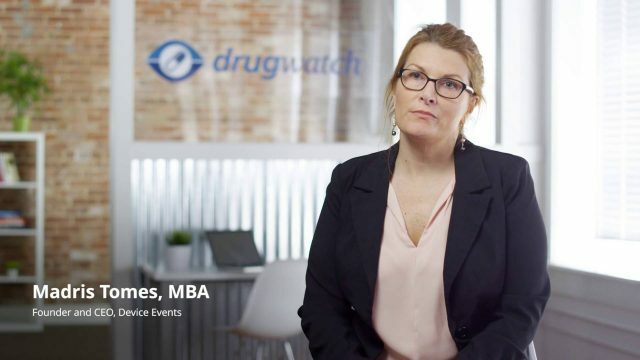 Madris Tomes is the CEO of Device Events and a former U.S. Food and Drug Administration (FDA) manager and consultant at the Centers for Medicare and Medicaid Services (CMS). Through her experiences with the FDA and various consulting organizations, she found that a lack of easily accessible data on complications and malfunctions of medical devices negatively affected patient safety. She saw a need to develop a better way to make sense of FDA data. In 2015, she founded, developed and launched Device Events, a medical-device surveillance system that extracts, consolidates and makes millions of medical-device adverse event reports easier to access. It provides clear, comprehensive metrics, reports and alerts within a single, intuitive search interface. 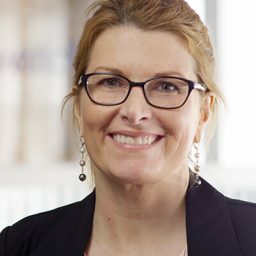 Her expertise with adverse-event reports led her to work with a number of hospitals, researchers, supply chain groups (groups that work on efficient ways to supply health products) and patient advocacy groups, including the Consumers Union Safe Patient Project, Essure Problems and Breast Implant Victim Advocacy. The data provided by Device Events led to legislation aimed at holding medical-device manufacturers accountable for reporting adverse events to the FDA. 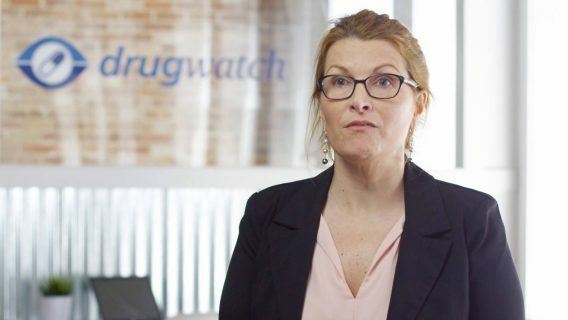 Drugwatch is very knowledgeable about the many differences between drug and medical device approvals and post-market surveillance. I applaud their work to help educate others about what this means to patients and providers in the clinical space. She co-authored a 2014 white paper published in the American Heart Journal with experts from Duke University, Boston Scientific, Medtronic, Mercy Health and Mayo Clinic. She also collaborated on a book published by Nova Science called Essureal Journey: Concepts, Concerns and Considerations for Hysteroscopic Sterilization with Dr. E. Scott Sills, medical director of the Center for Advanced Genetics. Tomes has also testified at FDA hearings and provided data for a number of devices, including the controversial Medtronic Infuse Bone Graft. She currently co-leads the Association for Healthcare Resource & Materials Management’s Learning UDI Community’s Adverse Events and Unique Device Identifier (UDI) team. She actively participates in the Medical Device Epidemiology Network (MDEpiNET) High Risk Implant workgroup to implement UDI in claims payment systems. What did you discover about duodenoscopes infected by superbug?